Spare Browguard for Polycarbonate Face screen. 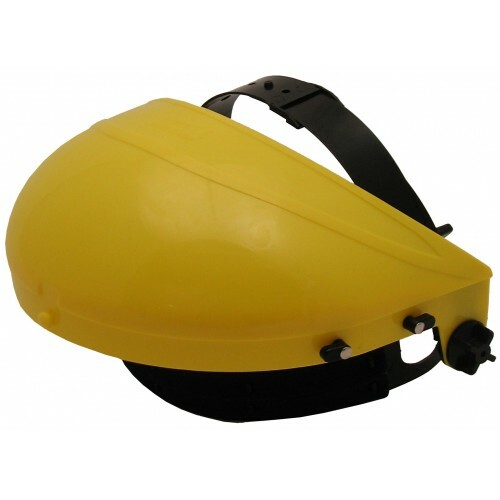 Impact resistant headgard that is both lightweight and durable. CE approved and conforms to EN166. This standard covers all the basic requirements for safety eyewear and will be marked on the lens and frame accordingly.